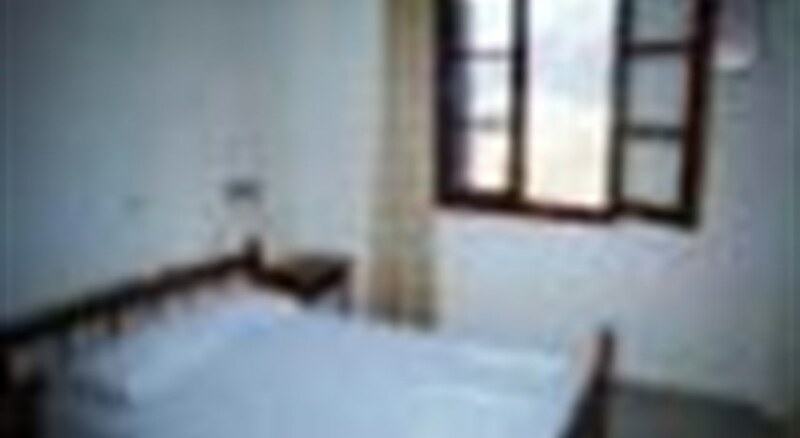 Standard hotel, situated in a quiet, residential area of Kamari resort. 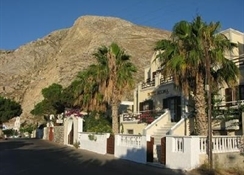 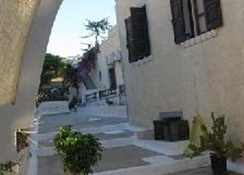 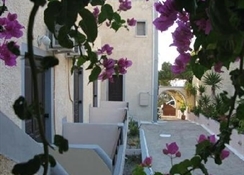 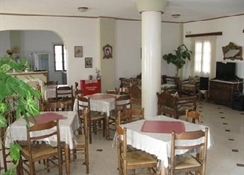 Guests can enjoy leisurely days and nights mingling with the locals and sampling the selection of traditional tavernas close by,while only a short walk from the bars, restaurants and shops.The rooms and interior areas are furnished in traditional style and decorated with woodcarvings. 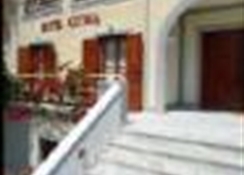 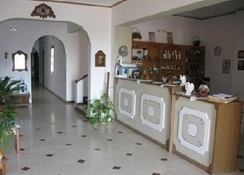 Hotel facilities are reception (8:00-22:00h), fax service, breakfast room, tv lounge and bar.Safety deposit boxes and aircondition at an extra charge payable locally.